Sign Up for the Bunny Trails Newsletter and Receive a FREE MP3 Download! 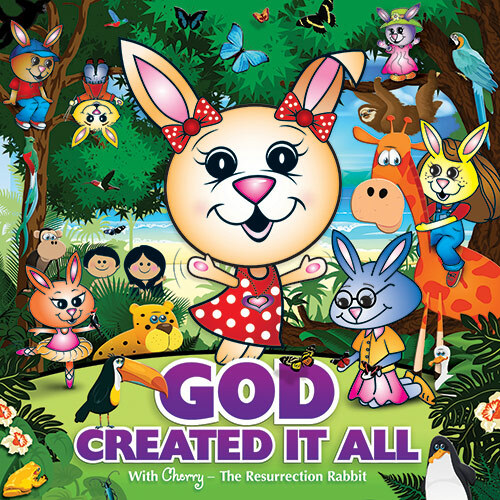 LISTEN to Songs from Resurrection Rabbit! This is a bundled option containing both the Happy Birthday, Bunny CD and Book. 2019 © Copyright Resurrection Rabbit, All Rights Reserved.